Despite all the success that SSD storage has achieved, many users still follow a traditional path today and choose traditional discs. This may be a good option, but special attention is needed when choosing which units to use. Backblaze has gathered all the information and knows the most failed albums in 2018. 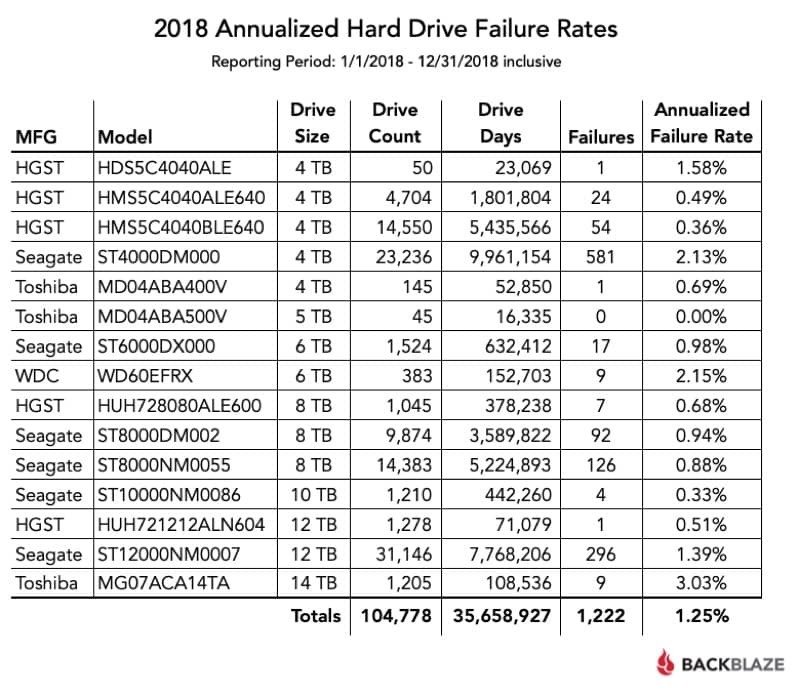 It is based on all the extensive information from Backblaze that it was discovered which discs were most likely to be troubled in the last year of 2018. At the same time, it also managed to understand which brands are the most reliable. Working with thousands of discs and many brands, you have the data you need to understand the problems that exist. 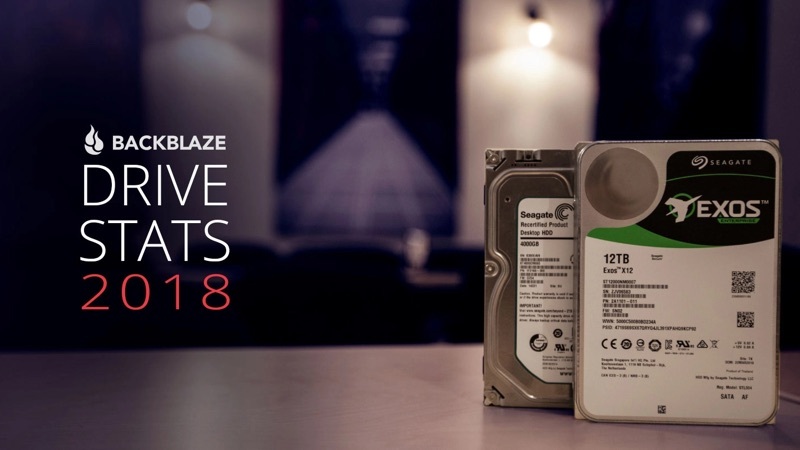 In total, there were 104,778 discs that Backblaze had in use in the last 365 days. In 2018 there were some record brands that stood out, but not necessarily positive. Specifically, Seagate was able to have the highest problem rate of this company. These problems spread across the various disk capacities present. In contrast to this position we have HGST, a subsidiary of Western Digital. On the contrary, this was the brand that had better performances in its disks, accumulating the fewest number of failures. This behavior was repeated in all different capacities. Another important information that Backblaze showed of its data is the general improvement of the performances of the discs. 2018 had the lowest failure rate, with only 1.25%. In 2017 this figure was 1.77% and in 2016 it was 1.95%. This annual data that Backblaze collects from its user experience is a good indicator for anyone looking to buy discs for their equipment. There are thousands of units that are tested in the daily use of this company and that show their resistance capabilities.